Buffy the Vampire Slayer creator Joss Whedon will be writing, directing, and producing a big-screen Batgirl film, telling the solo story of the female superheroine. 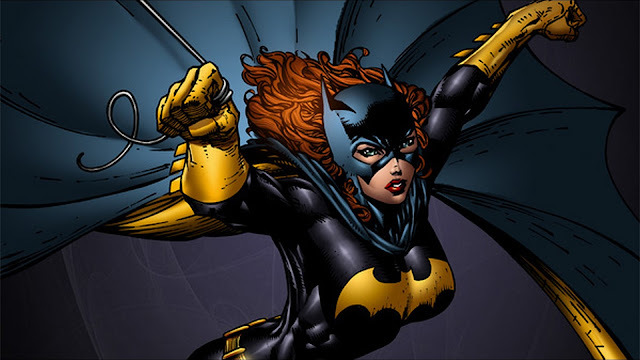 The batgirl will be a story about the daughter of Commissioner Gordon, and the movie will follow DC’s New 52 timeline. In New 52 timeline, Barbara will have just recovered from the paralysing spinal cord injury inflicted on her by The Joker in “The Killing Joke.” A welcomed recovery for the female vigilante who was confined to a wheelchair and became a super hacker named Oracle. Batgirl will become the second female character in the DCEU to have a lead role and solo movie, after Wonder Woman.